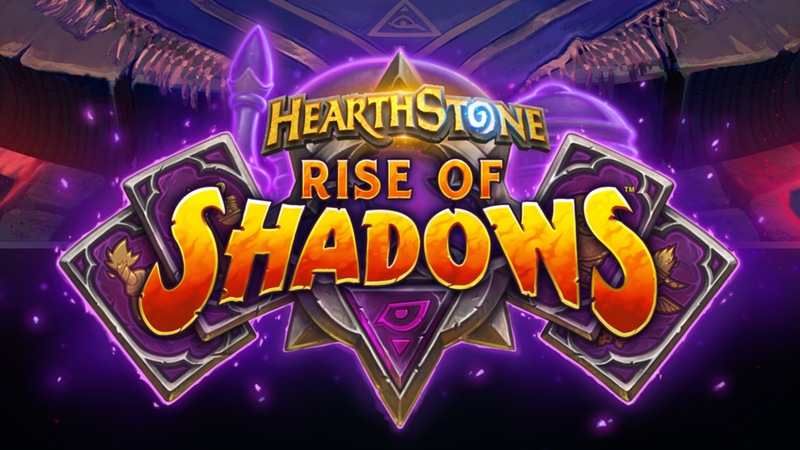 Blizzard announced through its official channels the long awaited expansion of Hearthstone, called "The rise of the Shadows". The card game inspired by the world of World of Warcraft will be further enriched with 135 new cards, which will take the place in the standard format of those released in the expansions "Journey to Un'Goro", "Knights of the Throne of Ice" and finally "Kobolds and Catacombs". The expansion will also inaugurate the beginning of the dragon year, which will focus on a single player story. With the continuation of the story, other thematic expansions will be released that will add new pieces to the plot and obviously new cards. Blizzard has already made pre-order available with two bundles: one from 49,99 € which includes 50 envelopes, an exclusive cardback and a legendary random expansion; another from 79,99 € which includes 80 envelopes, a skin for the priest class immediately available and the same bonuses as the previous package. Both bundles can be purchased together or separately. 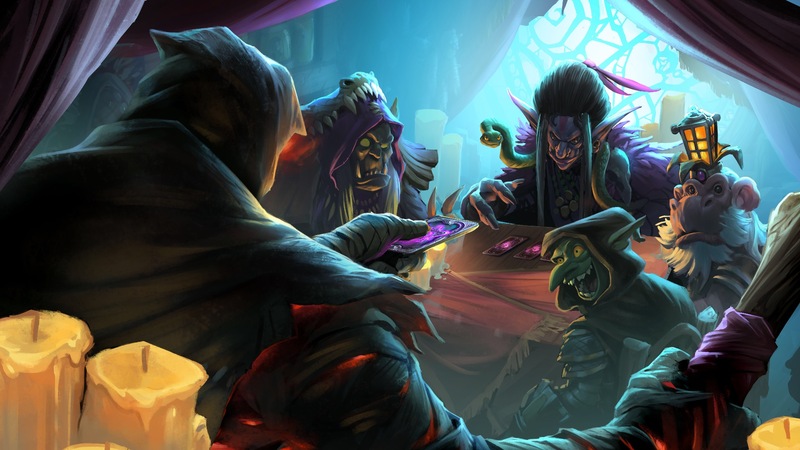 "The Ascent of the Shadows" will be released on April 9 and represents an opportunity for redemption for Hearthstone, harshly criticized by the community in the previous year of the crow. We'll see if Blizzard manages to regain the confidence of the fanbase. Find more information on page dedicated to expansion.